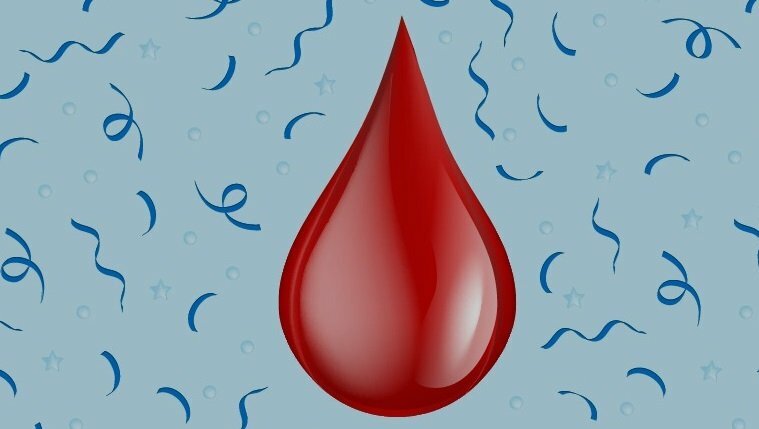 Unicode, the organisation behind the distribution of emojis – has announced that it will be adding a character designed to denote menstruation to the global emoji keyboard this month, according to a report published by Huffington Post. Some 55,000 people were said to have petitioned for the period emoji in a campaign led by Plan International UK. The campaign was part of a wider initiative to break down the stigma attached to menstruation – other notable advancements over the past year include the use of red liquid in adverts for sanitary products for the first time. “The inclusion of an emoji which can express what 800 million women around the world are experiencing every month is a huge step forward towards normalizing periods and smashing the stigma which surrounds them,” Lucy Russel, Head of Girl’s Rights and Youth at the charity told Huffington Post.